Make firewall administration easier and more reliable by leveraging CEN’s high availability managed firewall service. Leverage CEN’s connectivity to cloud providers adding resiliency and reliability to your infrastructure. Special pricing for CEN members through our membership with The Quilt, a national coalition of R&E networks! CEN is the local connector for Internet2, working together to bring advanced research and education services and exceptional connectivity across our combined high-speed low latency networks. CEN is Connecticut’s premier provider of high-performance Internet services. Since 2000, CEN has been accelerating the progress of our members by providing reliable, low latency, high-speed networking and security services. We are the provider of choice for organizations that demand exceptional value, performance, and highly personalized service. CEN provides advanced Internet and network solutions that are faster and more reliable than any other provider. Since 2001, CEN has operated and managed a 2500 route mile, all optical, high performance, low latency network. CEN delivers a suite of enterprise security offerings. Advanced threat protections include DDoS mitigation at no additional cost and options for next-gen managed firewalls and web content filtering. CEN provides access to all major cloud providers including Microsoft, Amazon, and Google, taking the complexity out of the process and providing the highest value to our members. CEN provides comprehensive support services covering administrative and technical needs of every member. Our 24x7x365 NOC, custom tools, and member relations team provide highly personalized support solutions. Join the CEN community to gain access to CEN's world class products and services. CEN's cost recovery business model and extensive network across all Connecticut communities ensure economical access for any organization. CEN is more than a provider of Internet and network services; we are a community driven organization. Engaging with our members informs our strategy, services, and direction, resulting in a community of practitioners like no other. CEN ‘Connects Connecticut’s Communities’ with over 2,500 optical fiber route miles across 24 hub sites bringing advanced network and technology solutions to it’s members throughout the state. CEN has a resilient ring design, multi-100Gbps core, and is connected to 4 Internet Service Providers. With a mix of connectivity options to the public Internet, Internet2, on-net caching, and peering arrangements with regional networks, CEN delivers low latency, high performance network access to every K-12 district, nearly every college and university, the majority of municipal offices and libraries, health care, public safety, state agencies, and open access members throughout the state. CEN’s approach delivers the fastest, most economical, equitable, and secure Internet experience compared to those available commercially. The University of Connecticut (UConn) supports the teaching, learning, and research activities of over 40,000 faculty, staff, and students on five campuses located throughout the State. Our partnership with CEN enables us to meet the diverse needs of our community – from streaming content in a residential hall to performing data-intensive research – by delivering reliable, high-speed internet. 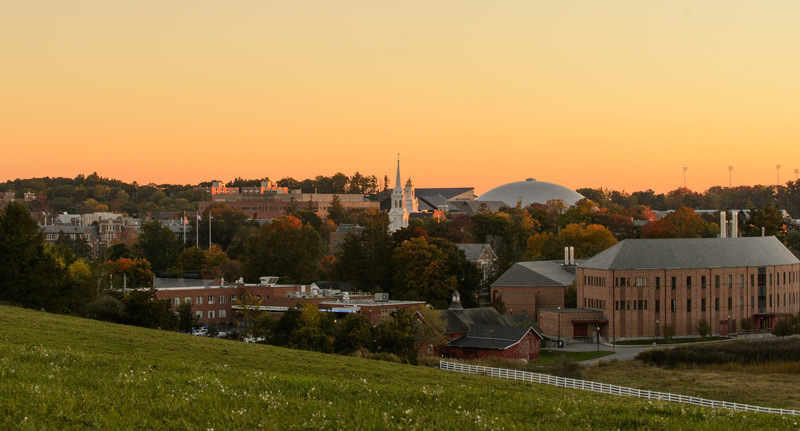 For UConn, CEN helped establish and now manages a link that provides 100-Gbps connectivity via a fiber-optic network backbone to the internet, our regional campus locations, and Internet2. This enhanced connectivity facilitates collaboration and exchange of vast datasets among UConn researchers and peers at national and international institutions. These capabilities, in combination with the expertise of our faculty, dedication of staff, and performance of the student body, contribute to UConn’s reputation as one of the top 25 public universities in the nation. Capitol News Briefing with the Secretary of the State on a Proposal to Allow Early Voting in Connecticut.